The HPV vaccine continues to make headline news around the world, while the mainstream media in the U.S. ignores these stories. There is little doubt left in my mind that Gardasil (and therefore Cervarix also) will eventually crash and burn much like other defective Merck pharmaceutical products such as Vioxx, that eventually had to be removed from the market because it was so dangerous. Sadly, while Merck was found guilty of selling a drug that killed tens of thousands of people, it made no dent into their sales of other products, or the prescription pain killer market overall. 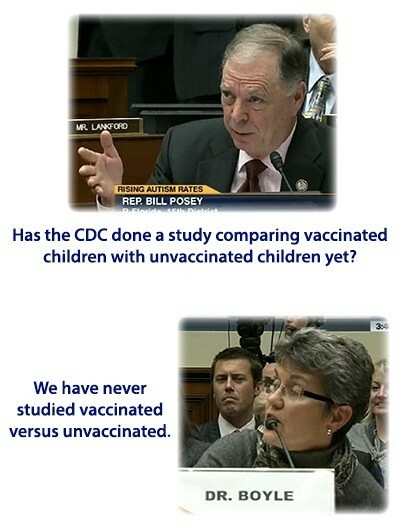 Unfortunately, the same will probably hold true for the vaccine market. People will continue to willingly be injected with products produced by convicted criminals. In the meantime, please look outside the U.S. mainstream media for vaccine information, before you too become one of the victims. Because unlike the U.S., where pharmaceutical companies enjoy immunity from the law for any defective vaccine products in the market, such is not the case in other countries, and they are beginning to take action and publish the truth regarding the HPV vaccine. In this report from Christina England, a 43 page document produced by the Indian Parliament accuses the U.S. group PATH, funded in part by Bill Gates' foundation, of committing illegal and improper activities in support of commercial interests in the development of the HPV vaccine in India, which reportedly led to the deaths of several young Indian girls. On every packet of cigarettes sold, there is a warning, Smoking Kills, to deter people from damaging their health by smoking. Governments around the world decided to put this warning on every packet of cigarettes due to the high death rate caused by the toxic effects of nicotine and other additives. It is a great pity that these governments do not apply the same forward-thinking standards to HPV vaccines and the information sheets offered to parents. Based on the evidence, these vaccines should also carry a government-issued heath warning, stating HPV Vaccines Can Kill. The latest statistics published on the United States VAERS (Vaccine Adverse Event Reporting System) in June 2013 show a staggering 140 lives have been lost due to the HPV Vaccine. Dr. Deirdre Little, a pediatrician in Australia, was the first one to sound the alarm over the HPV vaccine causing premature menopause when she observed it in one of her 16 year old patients in 2012. 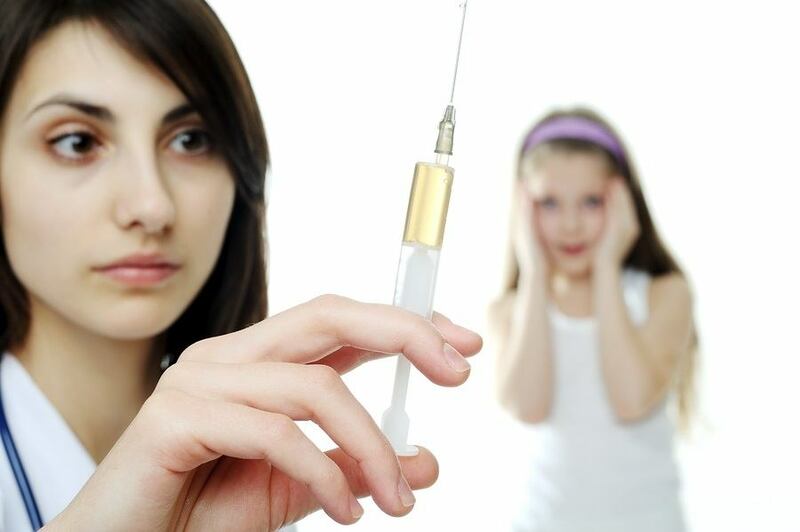 Dr. Little published a paper in the British Medical Journal warning that the premature menopause of a healthy 16-year-old girl may be linked to the Gardasil vaccination. Now a new study has just been recently published in American Journal of Reproductive Immunology documenting three more cases of "Primary Ovarian Failure," where three young girls stopped having periods and showed signs of menopause. The study confirms Dr. Little's experience, and was conducted in Israel and Italy. Sadly, this study and others that are conducted outside the U.S. receive no mention in the U.S. mainstream media. While Japan's Health Ministry recently stopped recommending the HPV vaccine due to so many documented injuries, it is continued to be promoted as safe in the U.S., and the push is now on to start giving it to infants. There is no evidence that Gardasil or Cervarix can prevent cancer better than a decent screening program. There is strong evidence that they can produce severe and life-threatening harm. This report by 4 scientists documents how science has been corrupted & misused to promote these life-devastating vaccines. There is no legitimate reason for pushing these vaccines in the face of strong evidence indicating severe debility and even death induced by HPV vaccines, combined with a lack of evidence of efficacy. The Vaccine Adverse Events Reporting System (VAERS) database shows clearly that the vaccines with the most reported adverse effects are Gardasil and Cervarix, the two herpes papilloma virus (HPV) vaccines. It would obviously be madness to lower the age at which they’ve given—but that appears to be exactly what’s being planned. If you can push the most dangerous vaccines in use today on teen and pre-teen girls, and later on boys of the same age, without any proof that they work, then why not give them to newborn infants—plus another ‘booster’ later on? 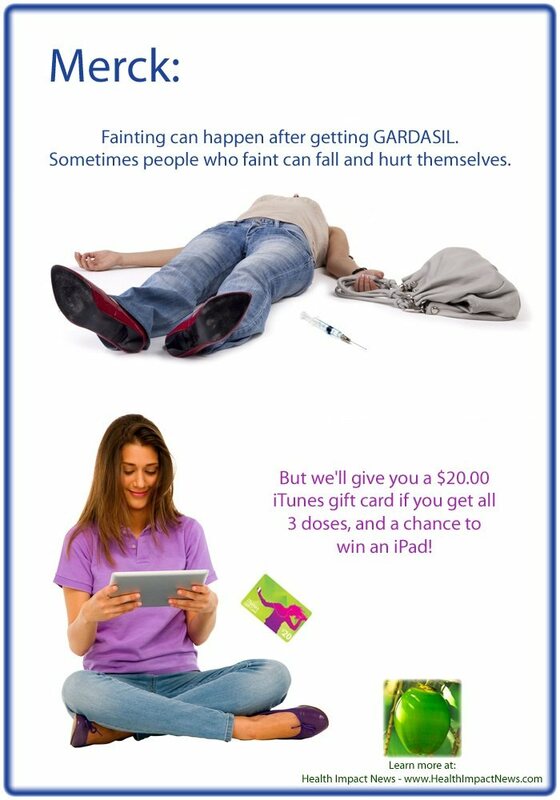 That appears to be planned for Gardasil and Cervarix, along with a slick new marketing program, thanks to the vaccine-industrial complex. Are HPV vaccines a viable option in your personal war against cancer? It is very difficult to make an informed choice about Gardasil or Cervarix when you receive only part of the available information. The time has come to take a critical look at the facts behind recent HPV vaccine news reports. The theory behind these two vaccines is: by reducing infections with the two high-risk types of HPV associated with an estimated 70% of cervical cancer cases globally, there may be a reduction in the number of cervical cancer victims. However, until such time as a verifiable reduction in the number of cervical cancer diagnoses is reported, this theory remains unproven. An oncology dietitian has pointed out significant discrepancies in a new HPV vaccine effectiveness study that claims the vaccine’s effectiveness is “high”. Recent reductions in HPV infection prevalence among young women in the US cannot be said to be due to introduction of Gardasil vaccine in 2006 and use of HPV vaccines by pre-teen and teenage girls since then; the data clearly shows that unvaccinated girls had the best outcome. While the mainstream media recently became the mouthpiece for Big Pharma and the HPV vaccine by covering a study published by the CDC reportedly showing that the HPV vaccine lowered HPV infections, the facts of the actual study point in a different direction, showing that unvaccinated girls had a lower rate of HPV infection. The health ministry of Japan has issued a nationwide notice that cervical cancer vaccinations should no longer be recommended for girls aged 12 to 16 because several adverse reactions to the medicines have been reported. “It is necessary to gather information immediately to accurately grasp how often (the side effects) are occurring,” said Mariko Momoi, who chairs the panel at the Health, Labor and Welfare Ministry that decided to suspend the recommendation. Momoi is vice president of the International University of Health and Welfare. Mika Matsufuji, 46, who represents an association of cervical cancer vaccination victims’ parents, said the health panel’s decision was a “big step forward.” Her daughter, who was vaccinated with Cervarix in 2011, lost the ability to walk and is now in a wheelchair, she said. 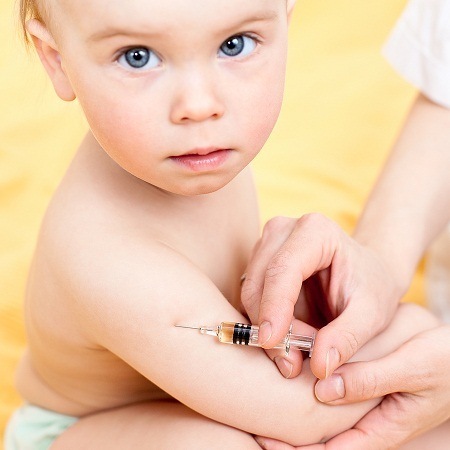 The group is calling for the vaccinations to be halted. What to Do if Your Drug Has Too Many Dangerous Side Effects? Simple—you ship it to third world countries! The manufacturers of two human papillomavirus (HPV) vaccines, Merck (Gardasil) and GlaxoSmithKline (Cervarix), have found a new market: they struck a deal to offer their HPV vaccines to developing countries at much reduced prices. They hope that by 2020, 30 to 40 million girls in developing countries will be getting vaccinated.